Some things never go out of style. Ella Henderson opts for classic LBD at 2015 Brit Awards. 24. Some things never go out of style. Ella Henderson opts for classic LBD at 2015 Brit Awards. A stunning dress for a stunning lady. 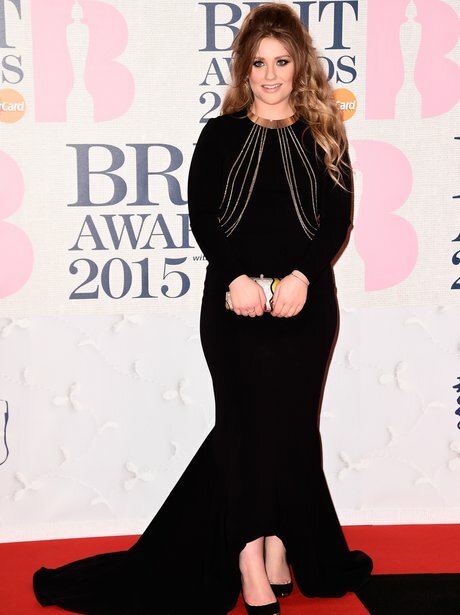 Ella Henderson looked every inch the pop diva when she walked the carpet at the 2015 Brit Awards. As flawless as ever, Miss Henderson.